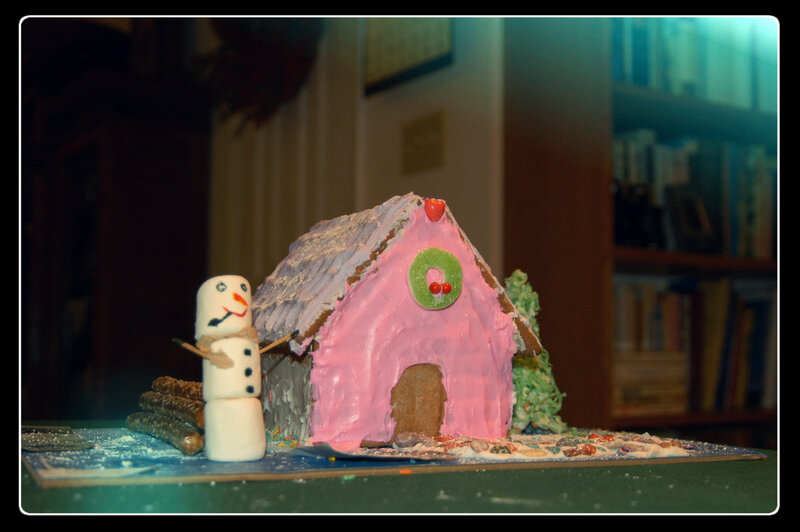 I actually don’t remember making a real gingerbread house when I was a kid. 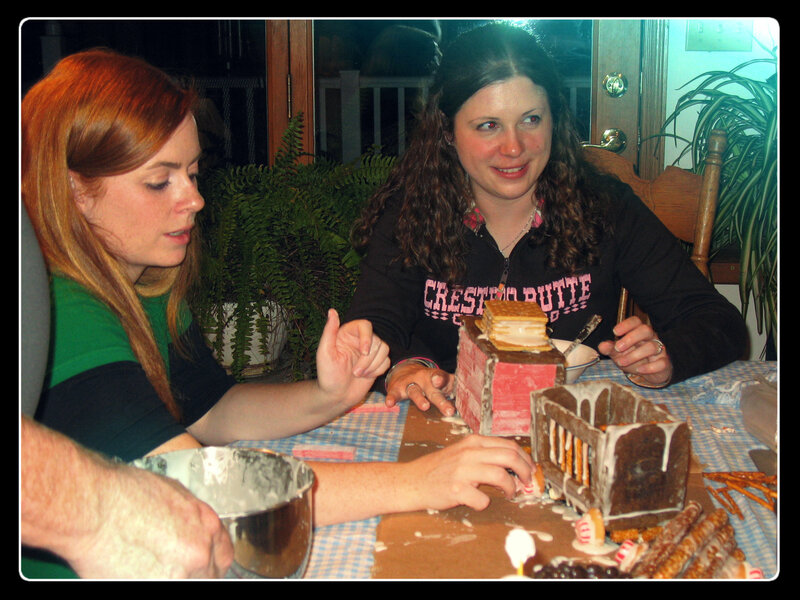 I think I might have crafted something out of marshmallow goo and graham crackers once or twice…but for whatever reason we didn’t get around to making the gingerbread house of actual gingerbread. Don’t get me wrong, I never felt like my holiday was lacking because of this; there were plenty of other holiday activities going on in our household to keep our holidays merry and bright. But at the same time I always kind of wanted to make one. Who doesn’t get a kick out of playing with their food from time to time? 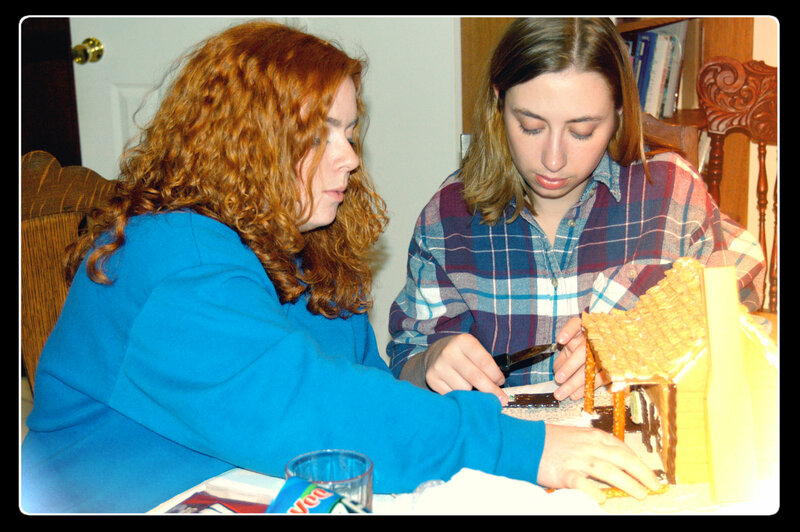 Thankfully, it’s not too late to go back and pick up some of those missed projects, or if it is, thankfully my friend Allison and I didn’t get the memo because somewhere around either our senior year of high school or possibly our freshman year of college (I can’t really remember which…) we decided it was time to make a gingerbread house. 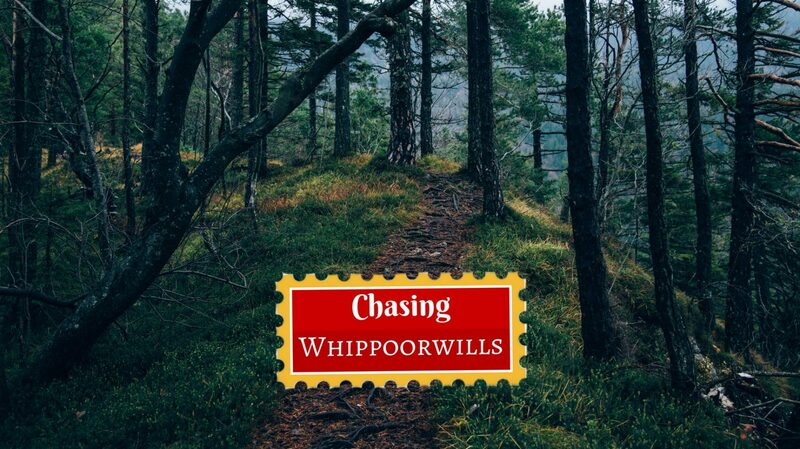 (You can find more about her lovely creativity these days on her blog ). 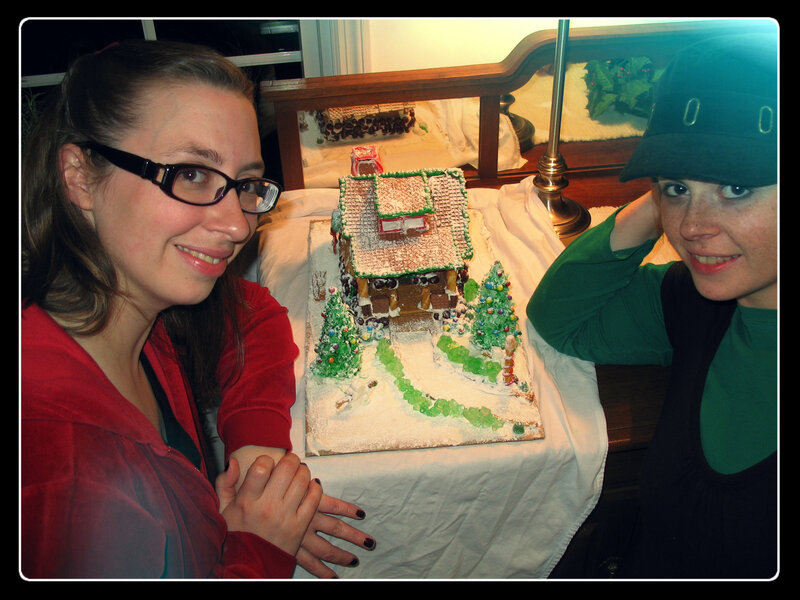 She had actually made a gingerbread in her childhood (complete with a yard toilet I believe) so she was already kind of experienced but it had been long enough (or she had been young enough) that neither one of us had the slightest idea what we were doing. We were undaunted though. The holiday’s actually hadn’t really been that jolly that year for whatever reason, and we were really determined to make them jolly. 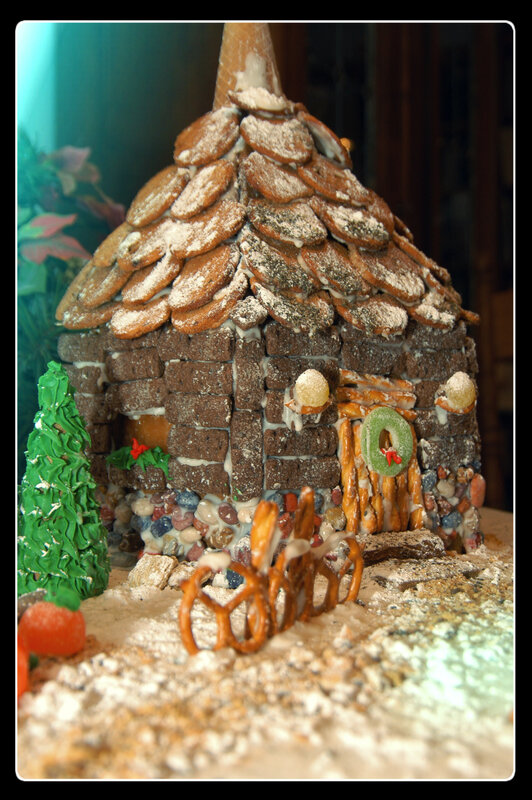 And so, we printed a recipe from the internet, gathered ingredients, and drew up some plans (as I recall they were really LARGE plans–we hadn’t really got the concept of size in regard to ‘miniature’ houses.) We turned on Christmas tunes, made the house smell like the Christmas elf himself had just vomited, every Christmas scent that exist in the universe, onto us; and we baked…and baked…and baked. As I recall the real challenge came when we tried to get our walls to stand. I think we ultimately resigned ourselves to propping them up around a shoe box so that they would be kind of square…ish. 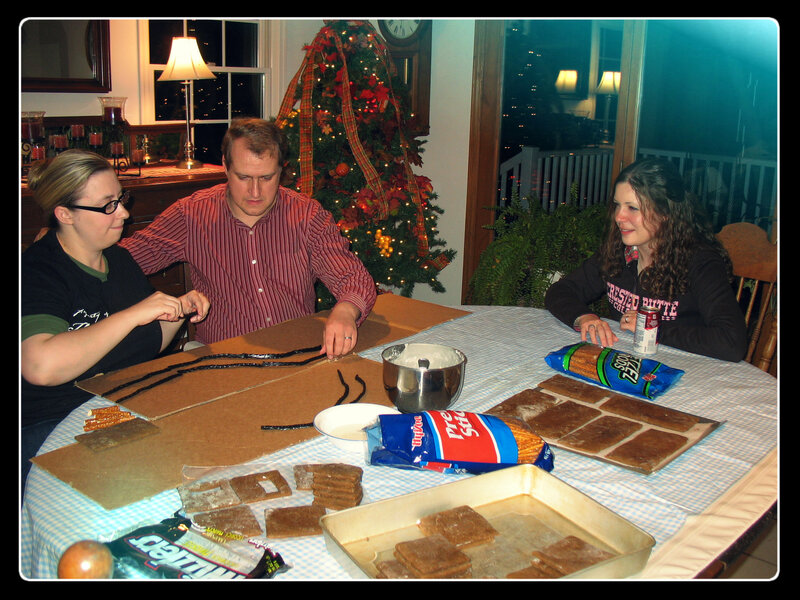 Sadly I have pictures somewhere, but the whole event took place prior to the advent of our family’s digital camera…so somewhere in a box there is evidence of our hard work and creative ‘genius.’ Regardless of how it turned out, the event was a hit because we did it again. 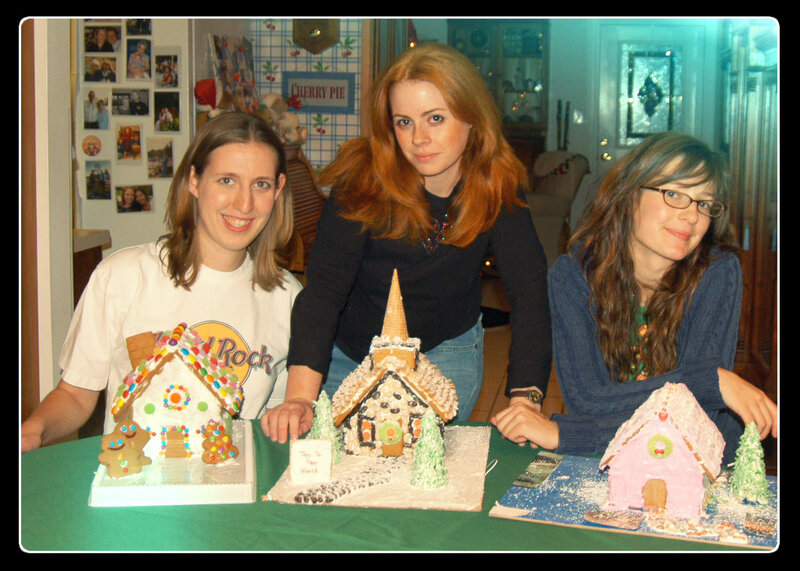 I’ve missed a few years here and there, but most years since then I’ve helped on some kind of gingerbread decorating project, making my total around seven gingerbread houses/structures at this point. Once or twice we’ve resorted to tweaking a kit (which might sound like cheating, but honestly has its own set of fun). The majority of years though, so far, we actually have made it from scratch; but the point ultimately seems to be in the decorating for us. Here are some of our projects; the workers (changing from year to year) include myself, my sister, my brother-in-law, friends, cousins and even the parents. Also there are a few creations that I simply witnessed in construction, but because they’re pretty awe worthy, I’ve put their pictures here as well even though I was only moral support in regard to their construction. 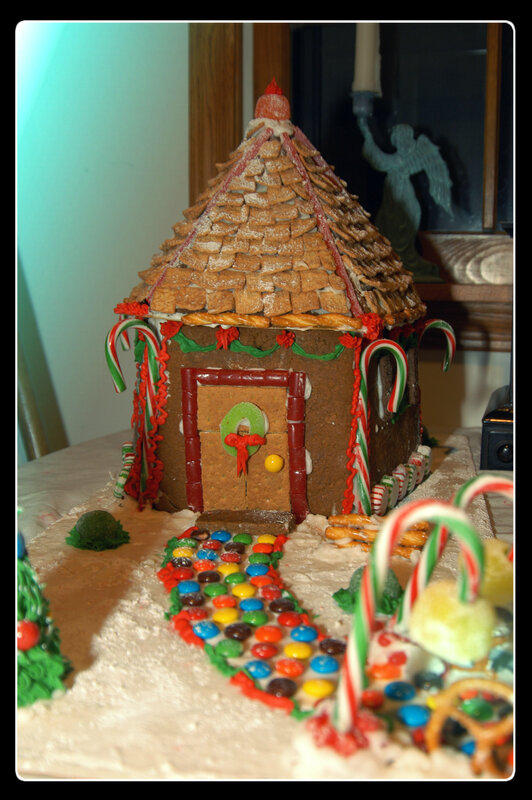 So without further ado, here are a LOT of pictures: the gingerbread portfolio. 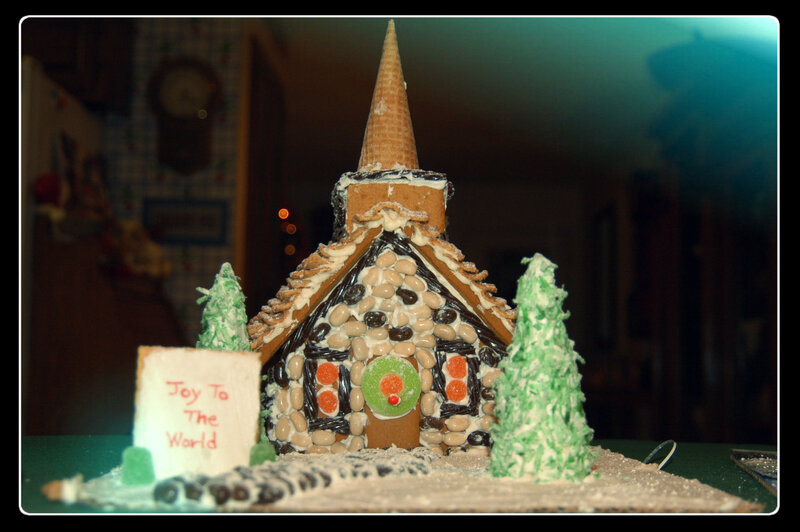 My sister and I made this, my second gingerbread house, in 2003. 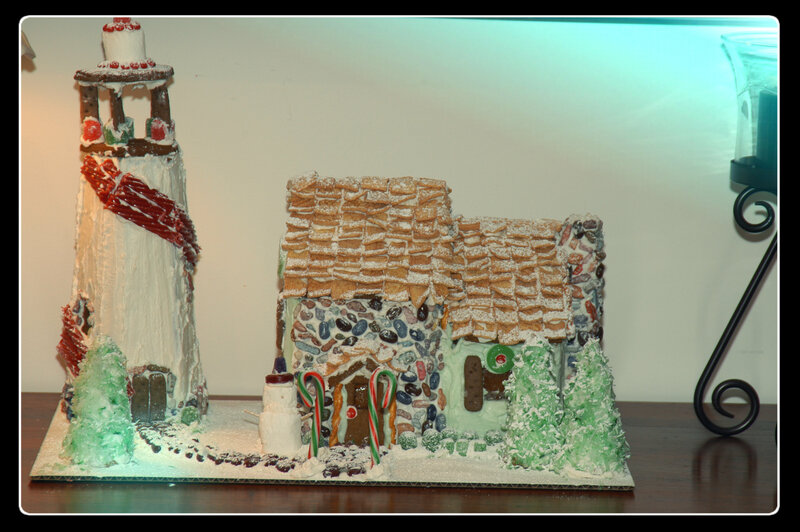 My sister and I made the light house in 2005. 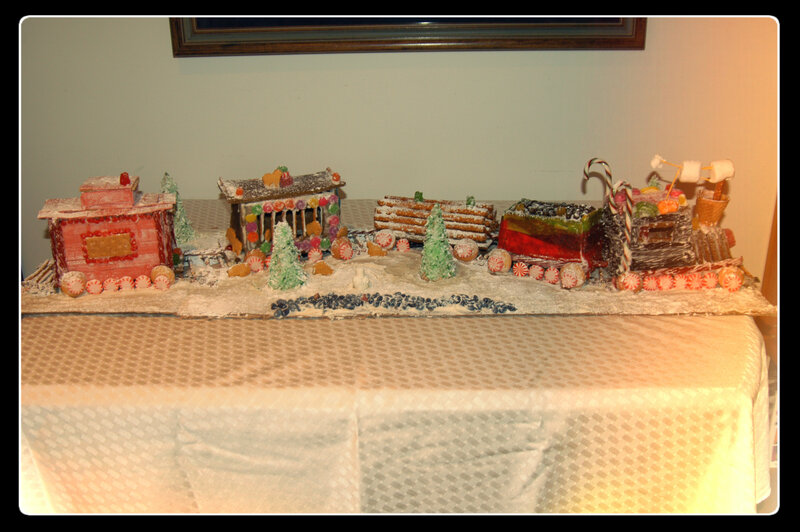 This was a solo decoration project (tweaked from a kit) in 2007. We saved our in energy in 2008 so we could come back in 2009 and make this masterpiece. The train was made with many helpers who were all pretty proud of how it turned out. 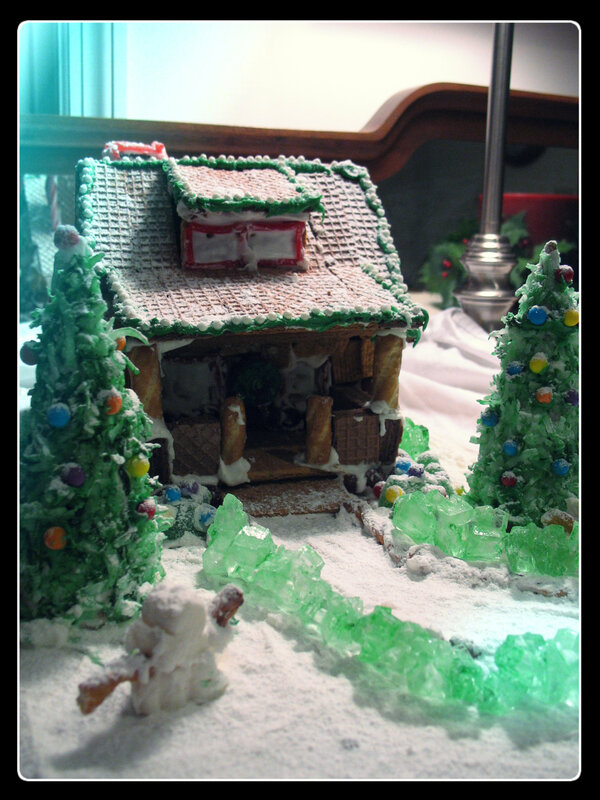 And last winter in 2010, my sister and I tweaked this little bungalow out of a kit. Yup. Not too shabby for a kit, ey? 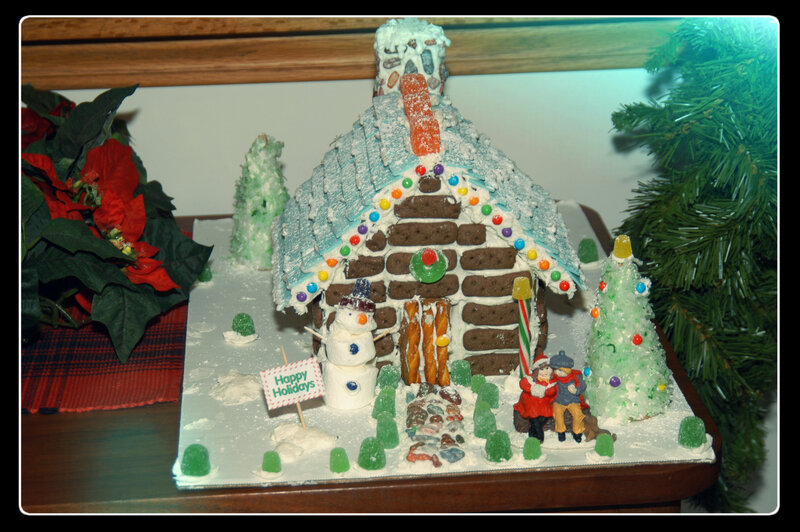 And now for my friends work; My friend Allison made this in 2004 (also inspired by Hagrid’s hut). Sadly, my friend Lizzy ALSO made one but I didn’t get a picture of it. Grrrr. But Allison’s turned out really cute. *sigh* Ok, so this might be my favorite. I didn’t have a thing to do with it sadly, outside of hosting a gingerbread party; my only real part has been to coo in admiration. 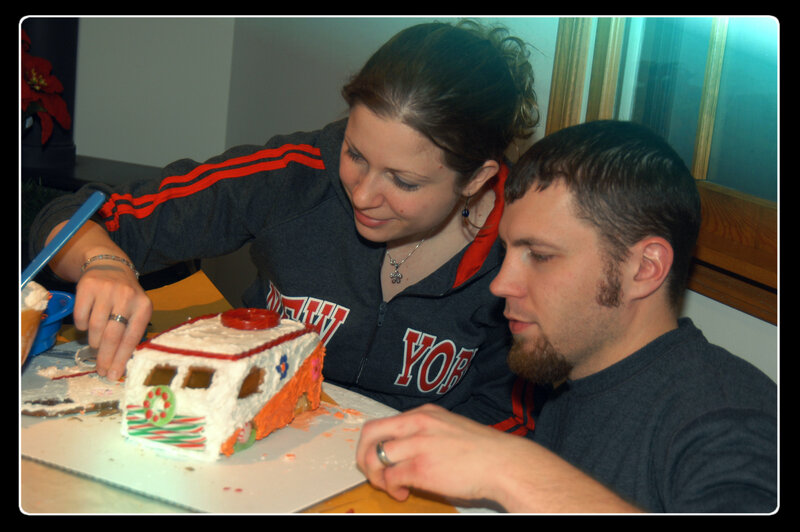 My cousin’s Vince and wife Deanna actually made this little beauty in 2005. It’s fantastic and just soooo cool. 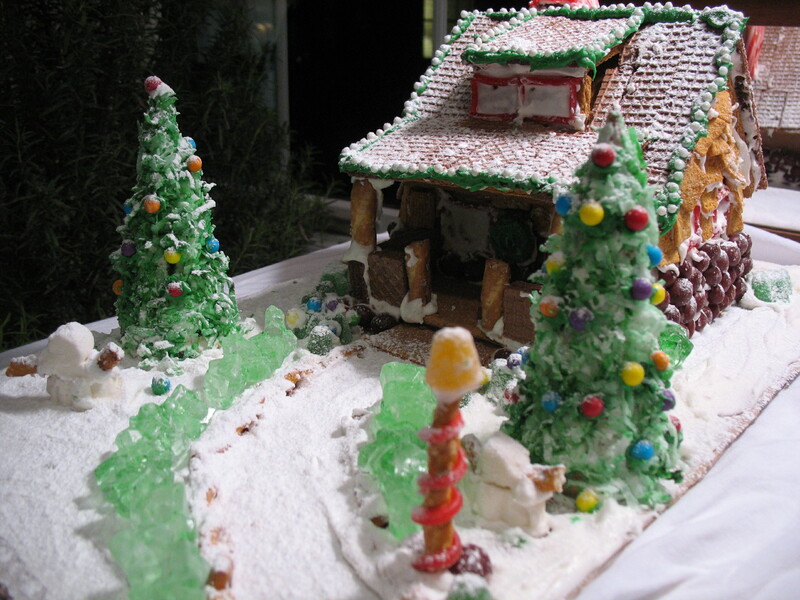 This adorable little house also came from 2005 (it was a good year for Gingerbread.) Also an Allison house. This cutie came from the craftsmanship of Amy in 2007. Kudos for snow people. 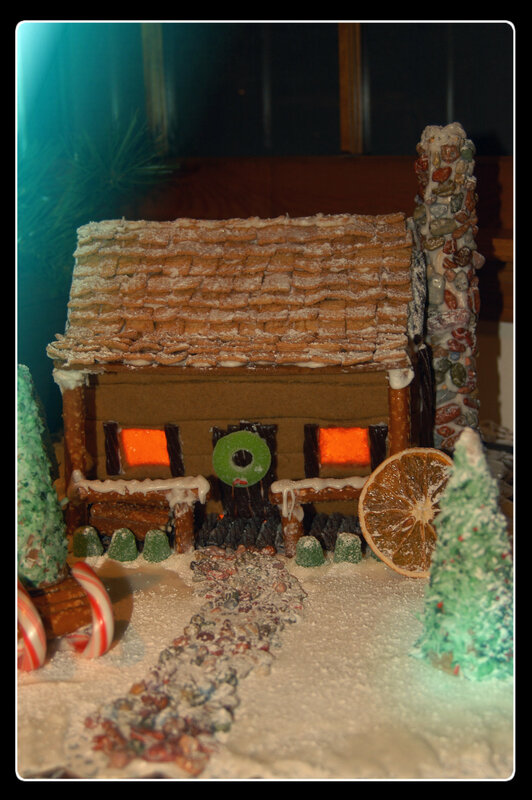 And finally, this lovely house was crafted by Valerie in 2007. 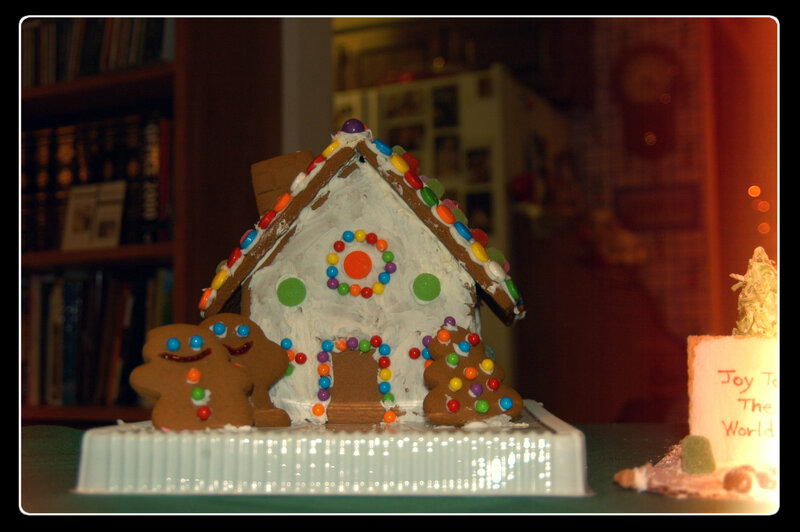 Major kudos for using actual gingerbread people! Hmmm…might need to use that myself sometime. 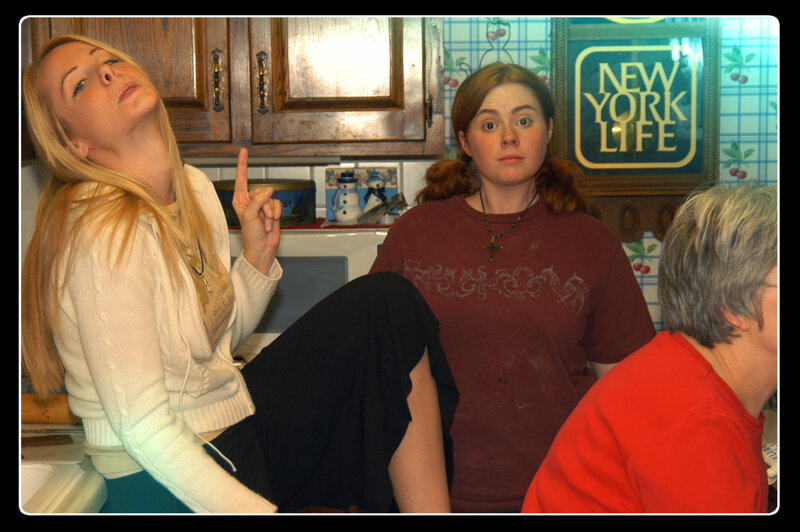 And also, outtakes of the creative genius’ in their workshops. And what about this year? 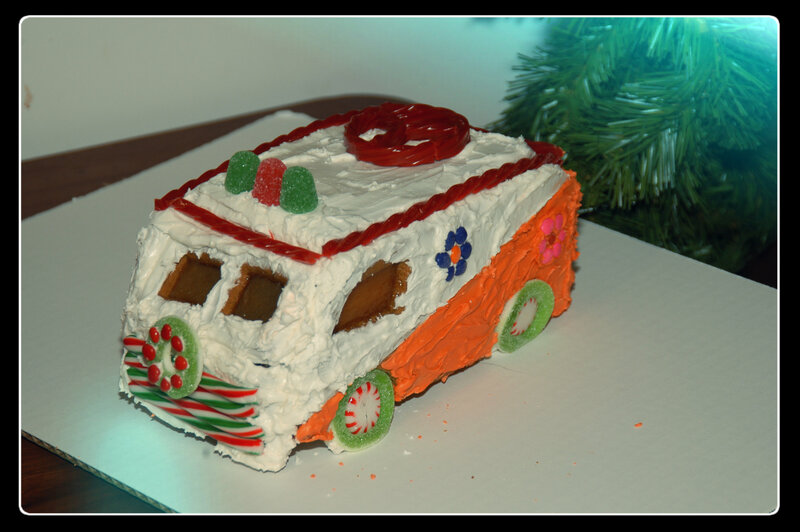 Well if we actually manage to decorate something perhaps I’ll edit this post with my eighth ever gingerbread creation. If not…perhaps next year. But who knows…there are by the way still about six days until Christmas. Cheers!